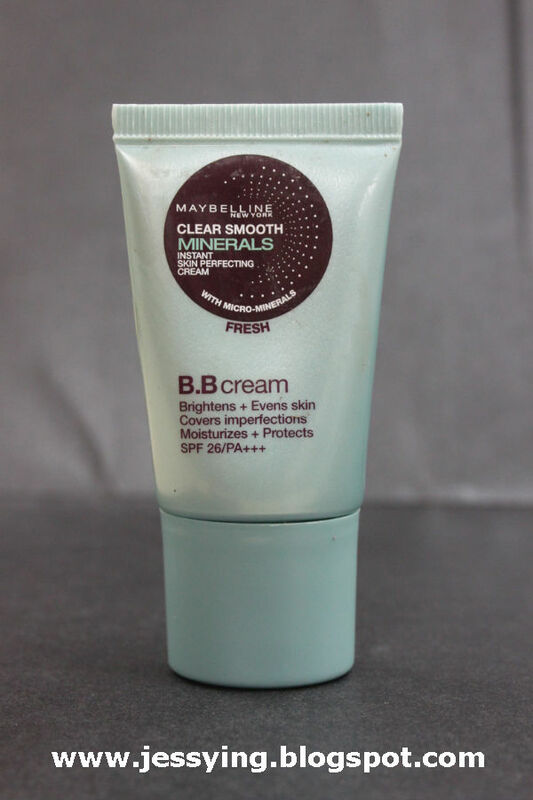 This is the new Maybelline New York Smooth Minerals BB Cream with SPH 26 PA+++ is in Malaysia market for almost 2 months. I have read a few online reviews and they sound promising ! 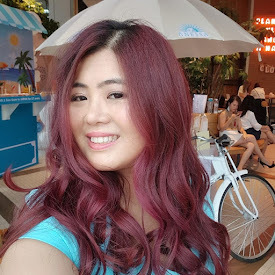 So when Loreal Malaysia sent me this for review in this blog, I was thrilled! It consists of 8 pure effective minerals blend which will micro-refined to soothe, correct and protect skin for naturally healthy and brighter skin tone all at the same time. 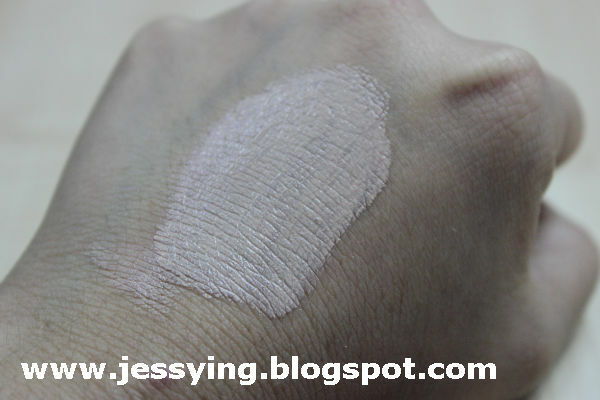 COPPER - combined with titanium dioxide powder (corrects and protects skin from sun damage with its SPH 26 PA+++ formula. Let's see which it achieve! 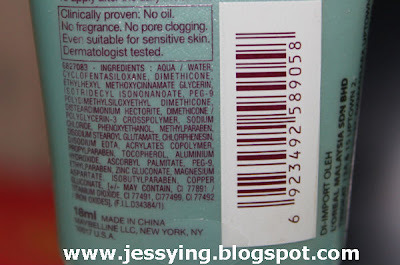 Clinically proven : No opil, No fragrance, No pore clogging, Even suitable for sensitive skin. 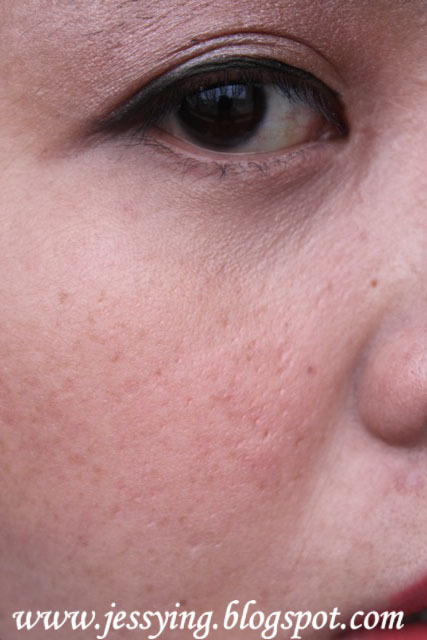 Dermatologist tested. 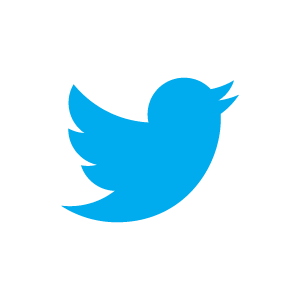 Below are the picture taken under the sunlight - for more accuracy in color. My review : The BB cream able to cover my redness , even my skin color and surprisingly my pores appear smaller. 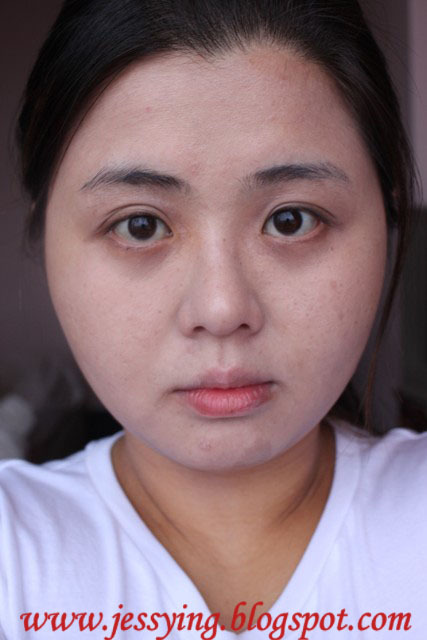 My face stay matte, not oily after whole day application and in fact gives a very nice glow and overall skin appear smoother. Note : You do not need to apply a lot of this as the texture is creamy. 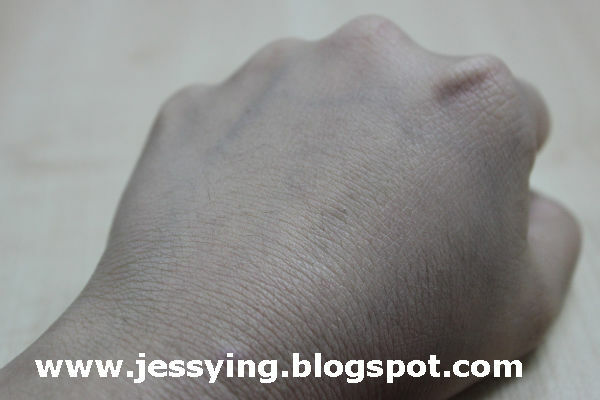 Unfortunately like most BB cream , this color shade appear to be a little fairer to my yellow skin tone (or maybe I applied too much?) . And I might take my friend Thera suggestion that fairer foundation/bbcream to be used at the night time so it wont look too obvious. Remember the earlier on, I mentioned this bb cream promises 8 greater result and I do think it achieved most of all except. So this bbcream is something worth trying especially with the price so affordable! Maybelline New York Smooth Minerals BB Cream is priced at RM22.90 for 18ml. Available exclusively at Guardian Pharmacy from October to Dec 2010 and nationwide in all major retailers and pharmacies in January 2011. Does it oxidize to match your skintone later on?? 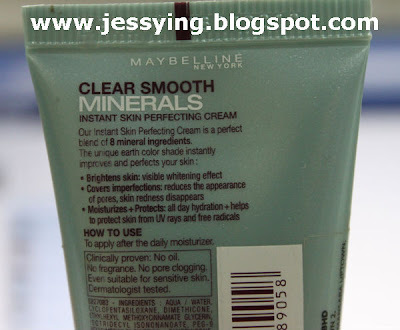 I remember being all excited when I saw Maybelline have a BB Cream because it's one of my fav. drugstore brands. But then I was sad because I can't get it here. Good review, it does look a bit white on you, hopefully they'll come out with a second a shade later on.